Please join SEGD Boston at this fun event featuring the exhibition GLOW - hosted by our friends at Arrowstreet! A unique glow emerged on the American landscape in 1923 with the unveiling of the first neon signs and quickly spread across the country as sign manufacturers and popular culture embraced the new phenomenon. However, starting in the 1970s that glow began to fade as other signage medium took its place. That trend continues today as businesses are more likely to favor LED screens and LED substitutes in place of neon, but the artform is making a comeback as designers are drawn to the distinct glow only neon can provide. Currently, Boston is the home of its own neon resurgence as eight antique neon signs light up the Rose Kennedy Greenway in the exhibition GLOW. 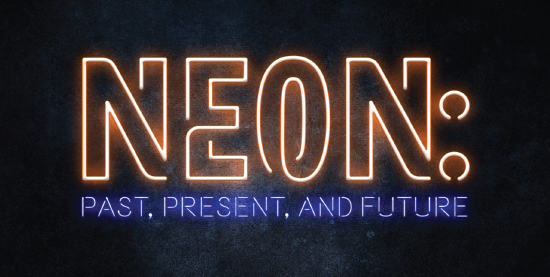 In celebration of this exhibit and all things neon, Arrowstreet is hosting Neon: Past, Present, and Future. The evening will feature presentations by Dave Waller (Owner of Brickyard VFX and collector of over 50 neon signs including those featured in GLOW), Lucas Cowan (Public Art Curator for the Rose Kennedy Greenway), and Mike Vickers (Project Executive for Design Communications, Ltd. (DCL), and former neon shop owner). Together they will discuss the history of neon signage, the design and installation of GLOW, the state of neon in the industry today and where it is headed in the future, and provide tips for designers and architects on how to design with neon. A visit to GLOW will follow the presentations. 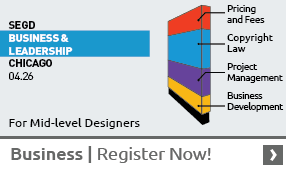 Click here to RSVP early as seating is limited.